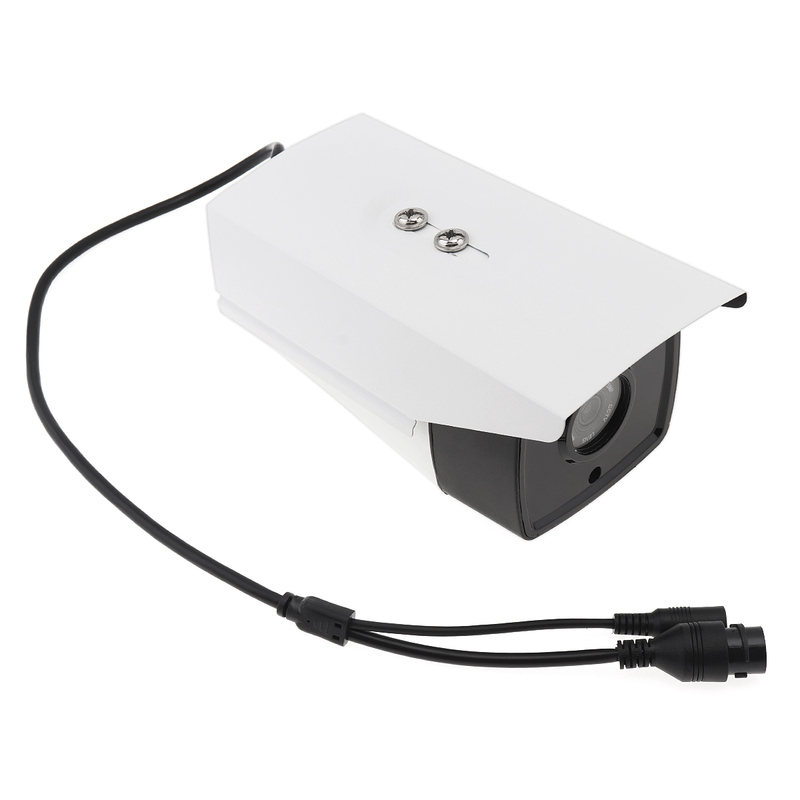 - Using independent research and development of the absorption of heat sink technology, greatly reducing the operating temperature of equipment, improve the stability of the equipment, and extend the life of the equipment. - 4 million Ultra HD resolution, can reach 2592*1520, to meet the arrival of the era of 4K hd. 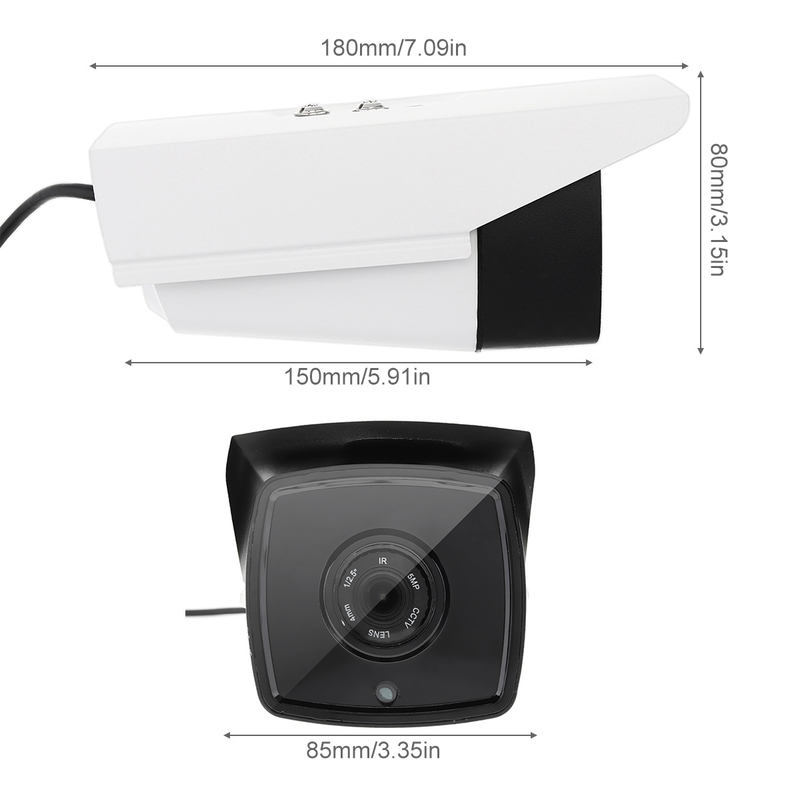 - Up-to-date generation luminous technology, the material for antireflection panel, can support for nano layer stack technology, luminous power and photoelectric forwarding rate than a conventional light emitting technology to improve more than doubled, image uniformity, no dark angle. 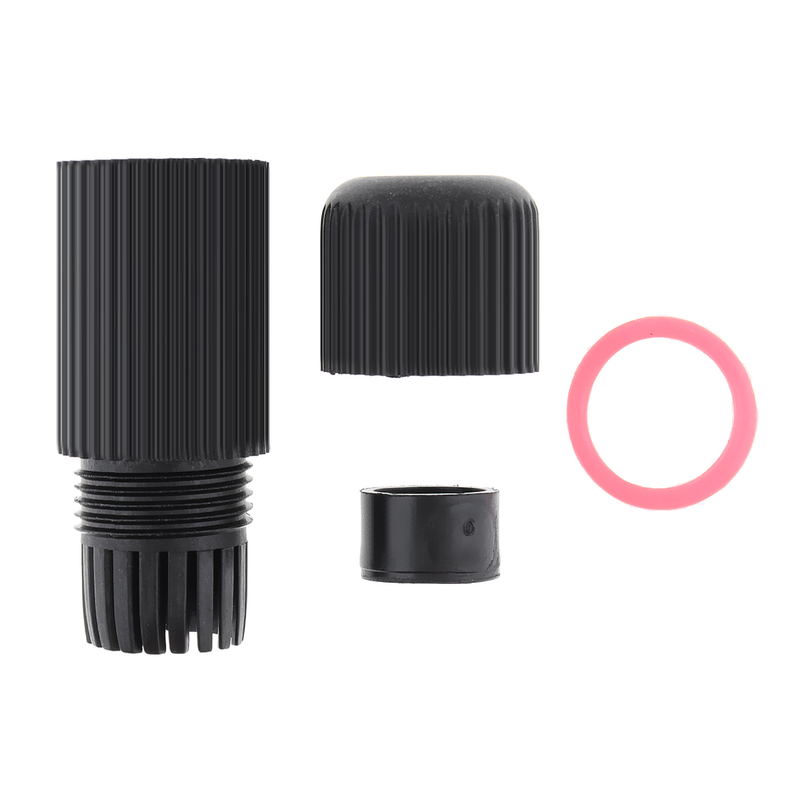 - Aircraft grade Aluminum Alloy materials, high-end atmosphere, Double waterproof dispensing technology, and effectively improve the overall performance of waterproof glue. 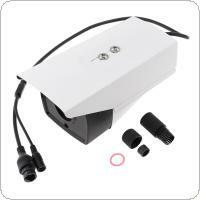 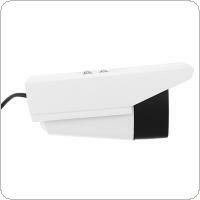 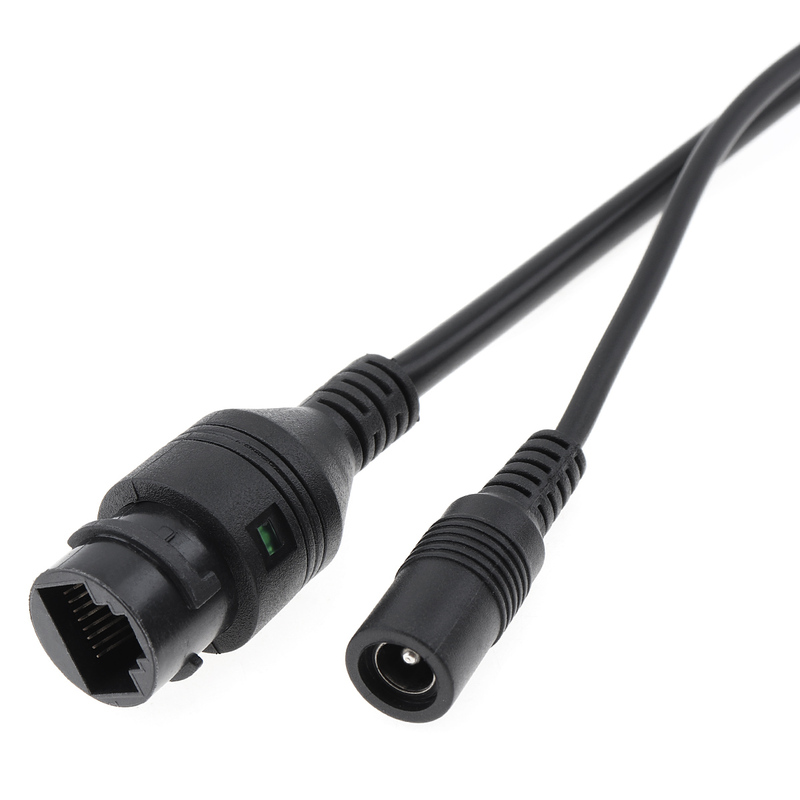 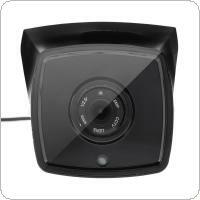 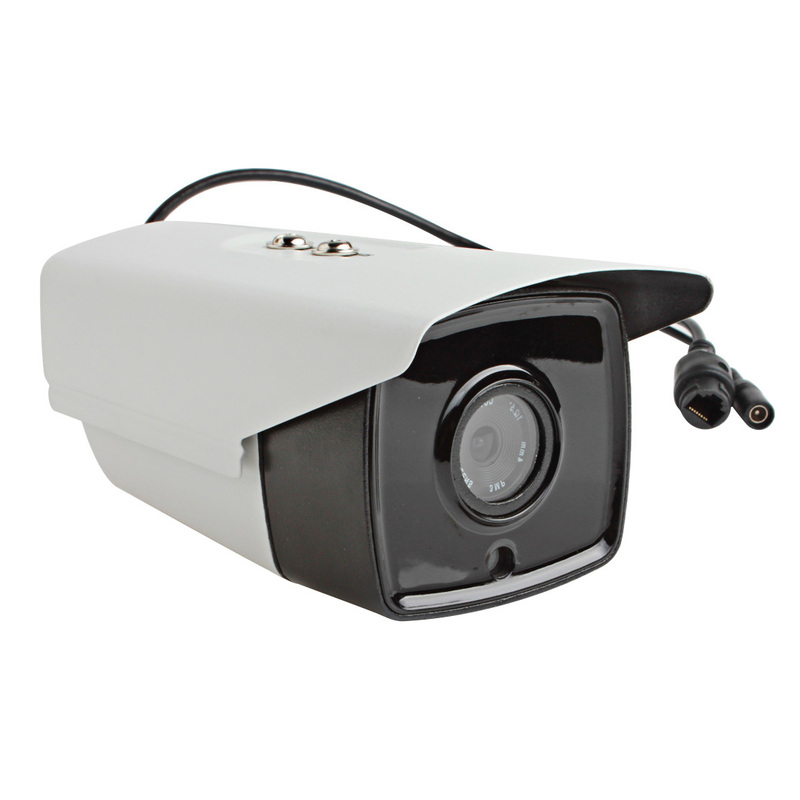 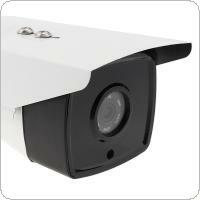 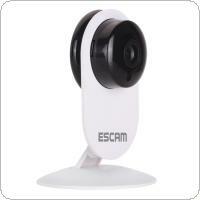 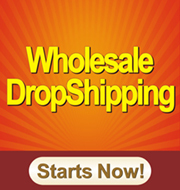 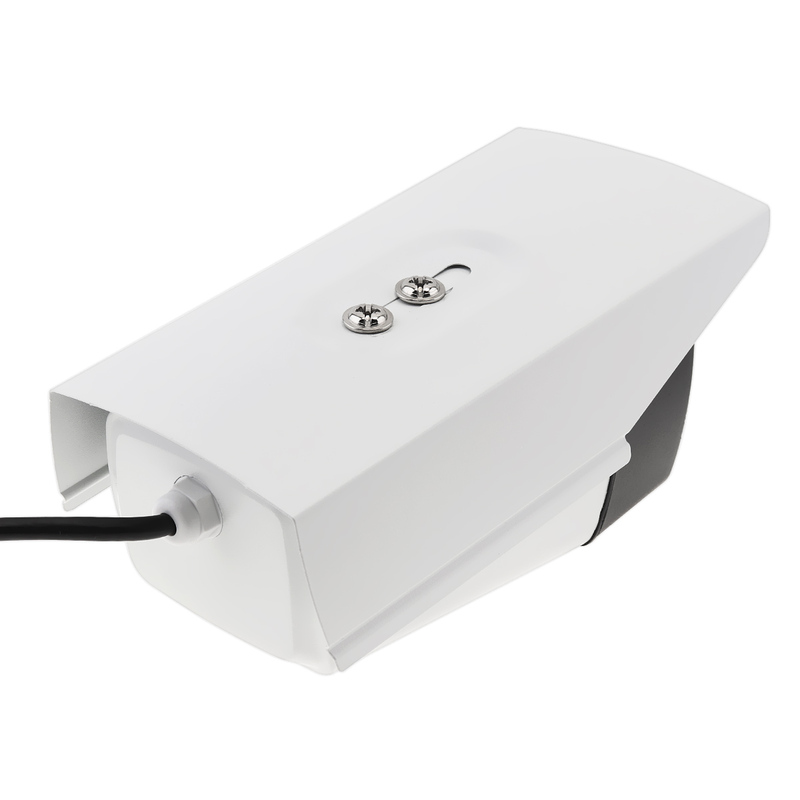 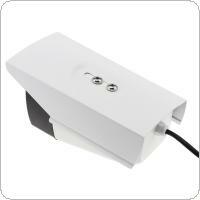 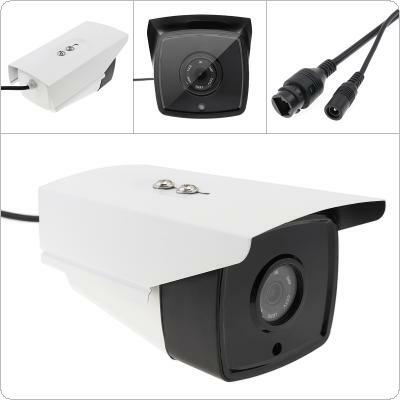 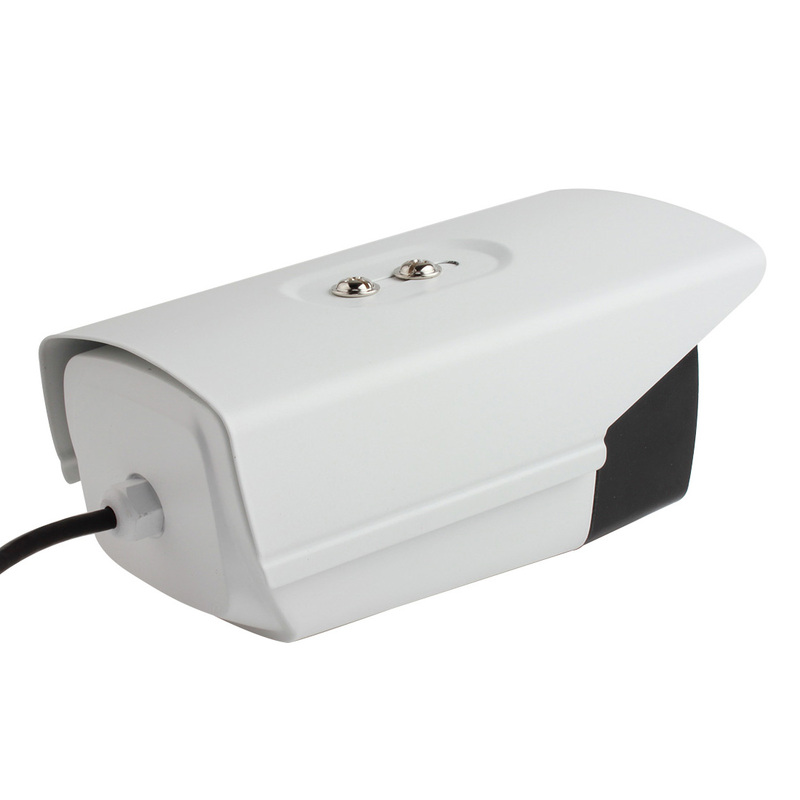 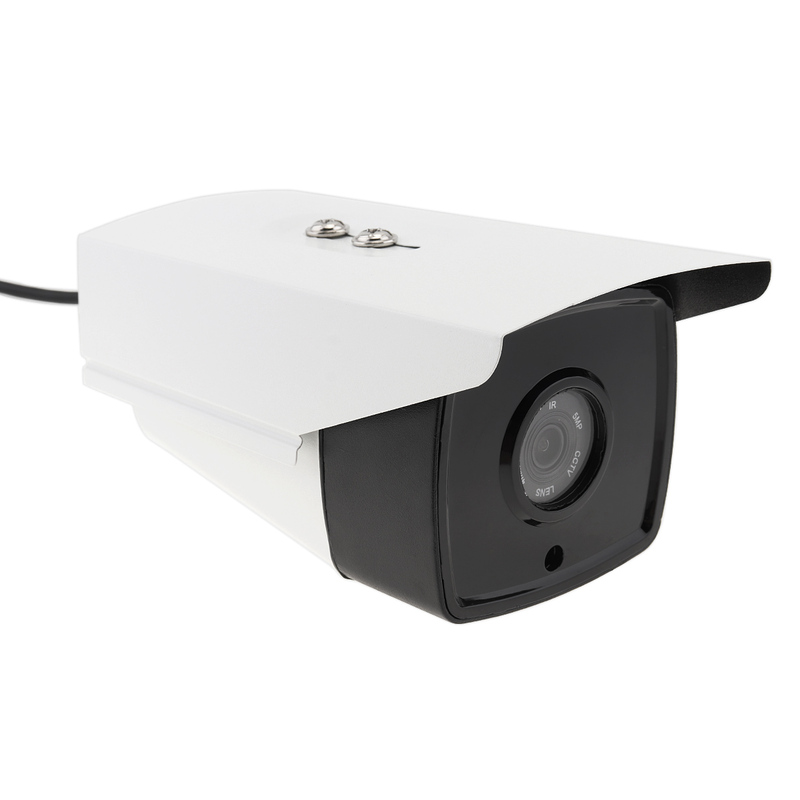 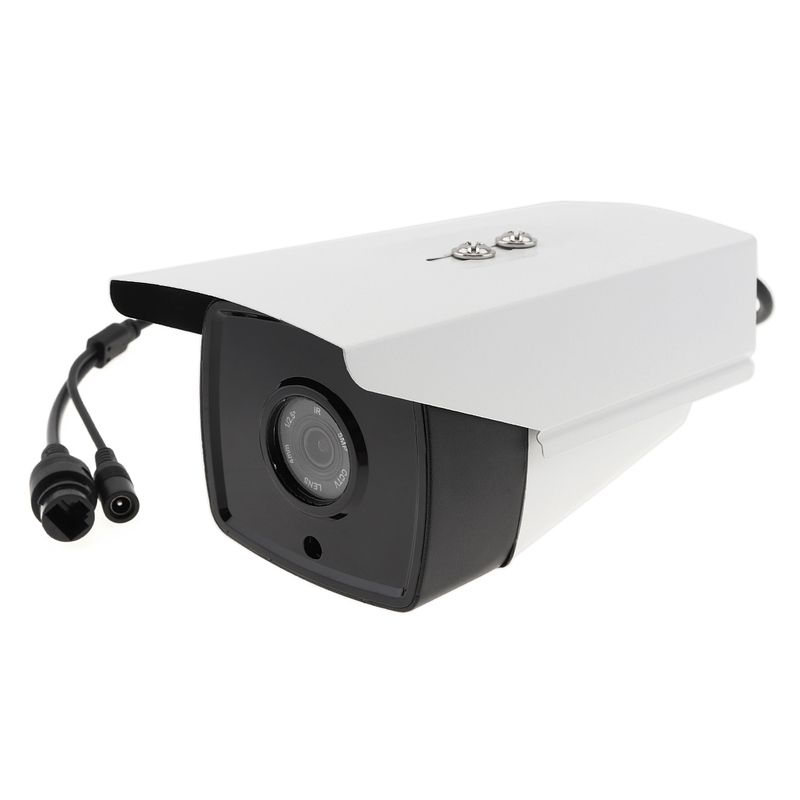 Log in for wholesale prices from China, or back to China Wholesale IP Cameras List.